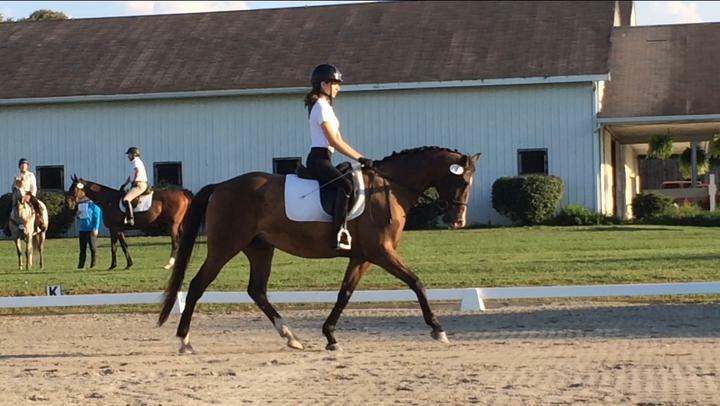 2012 KWPN gelding imported by Battle Creek Dressage. 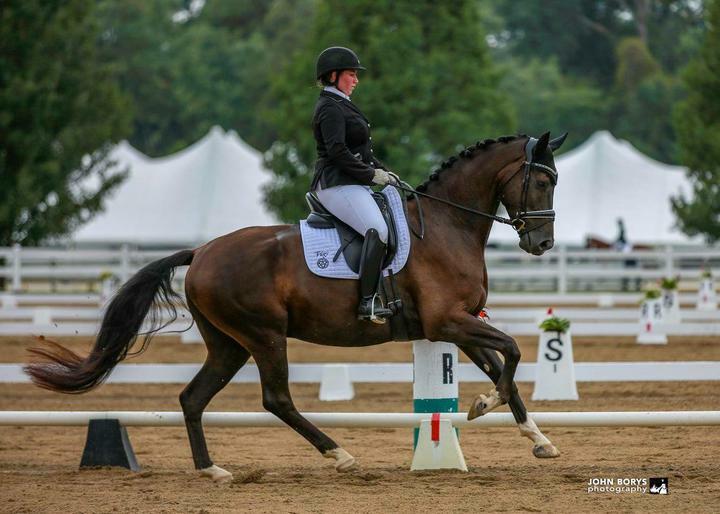 "Daniel" competed last year in the FEI Five Year Old classes, and is currently schooling third level. 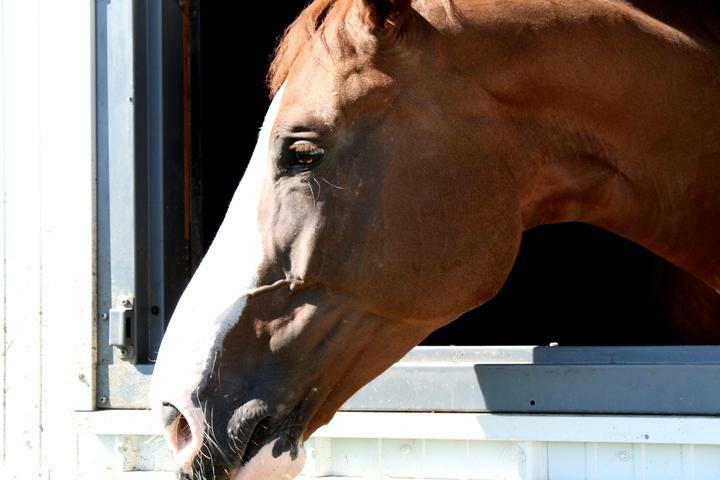 We hope to see this horse in the Developing PSG in the coming years. 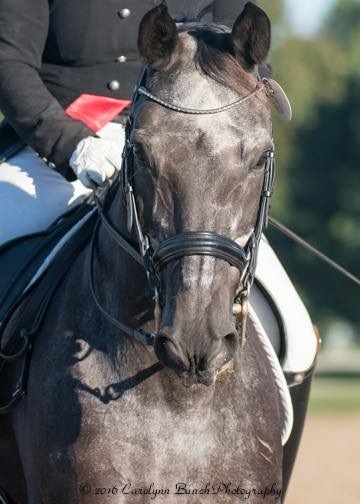 2008 Irish Sport Horse. Flame is currently competing third and fourth levels, and schooling PSG. 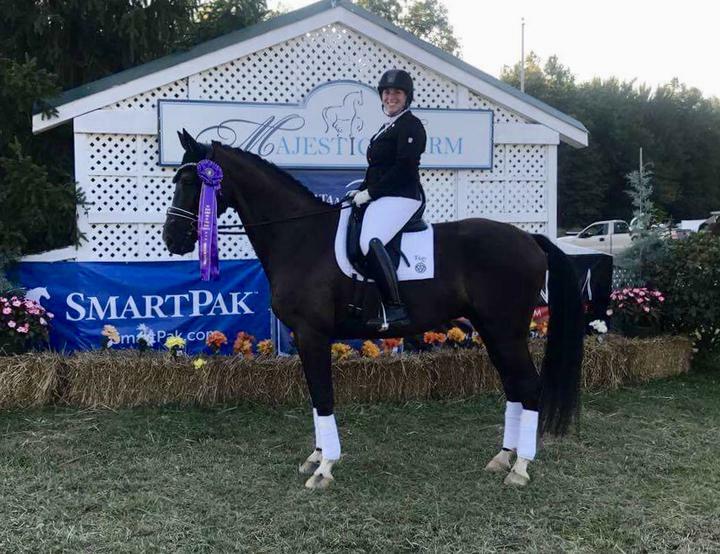 In 2016 she competed at US Dressage Finals in the Second Level Freestyle Championship. 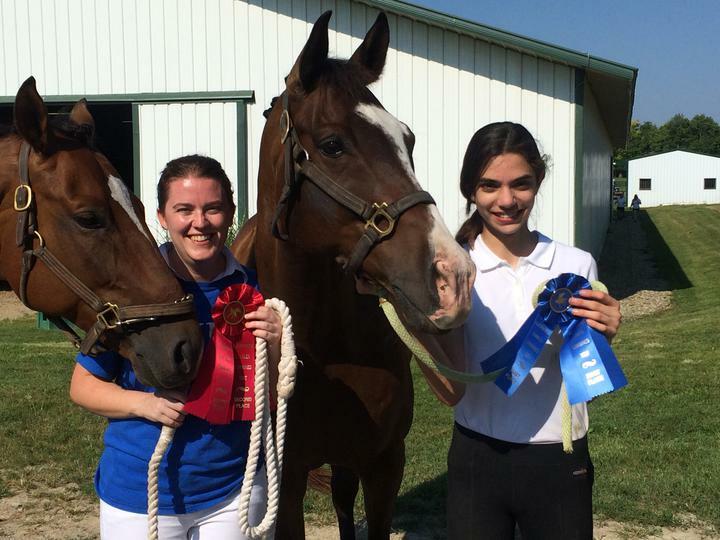 That same year, Flame was KDA Open Third Level Reserve Champion. 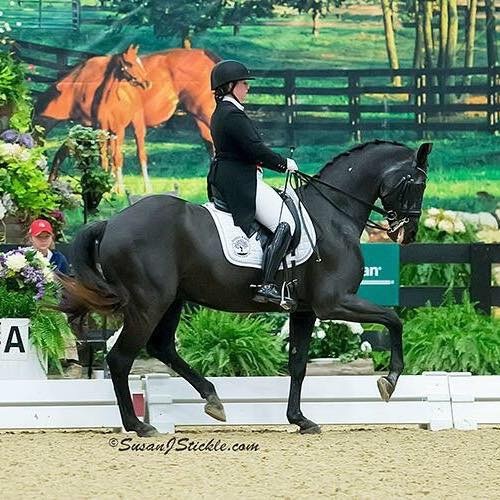 She has received two AWS Horse of the Year awards winning both the USEF Four-year-old and Materiale divisions. 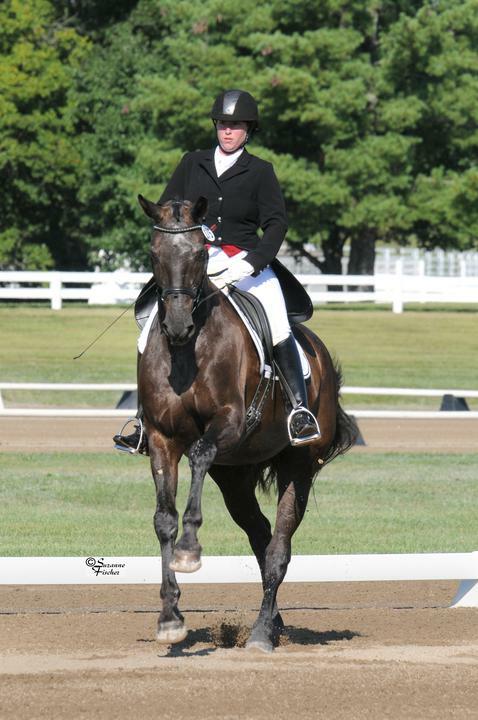 She also won 2012 Reserve Champion Materiale and Reserve Champion Mature Mare from the Kentucky Dressage Association. 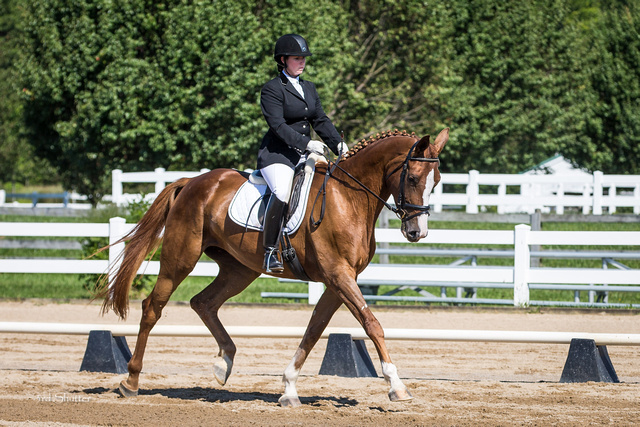 "Jack" is an imported 22-year-old Baden-Wurttemburg gelding. 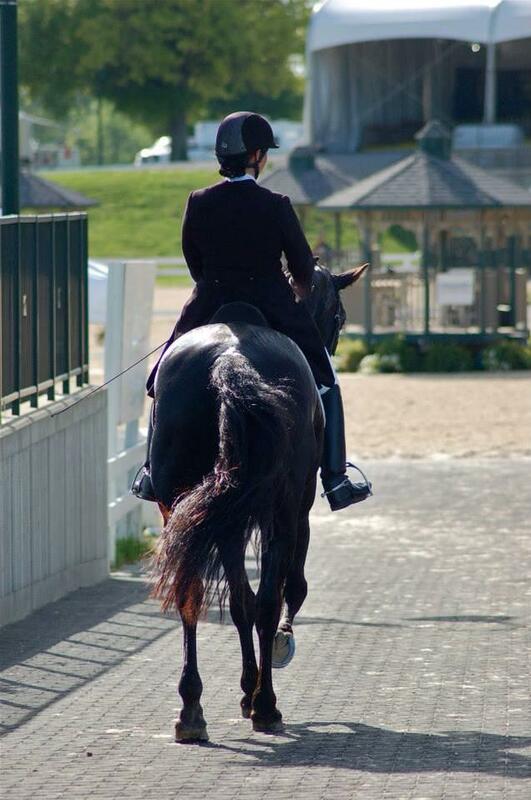 He has competed successfully through Grand Prix, and has helped many riders achieve USDF rider medals. 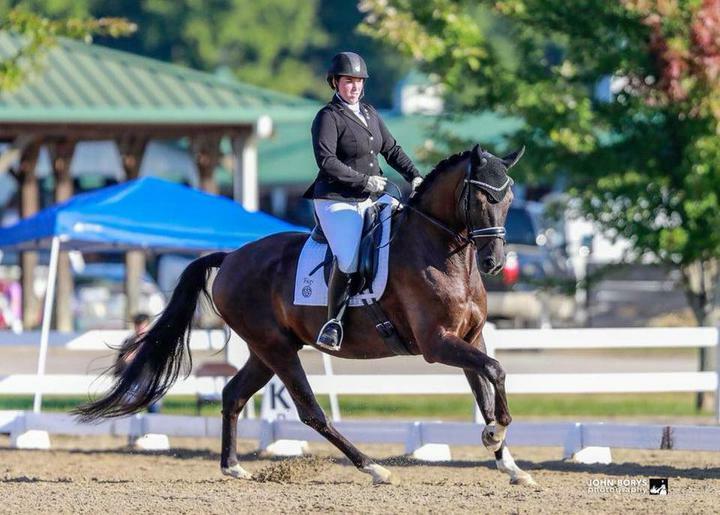 Career highlights include competing at the US Dressage Finals in the Open Grand Prix Championship in 2016 and Grand Prix Freestyle Championship in 2015. He was KDA Open Grand Prix Champion in 2015, and Open Intermediare 2 Champion in 2015 and 2016. 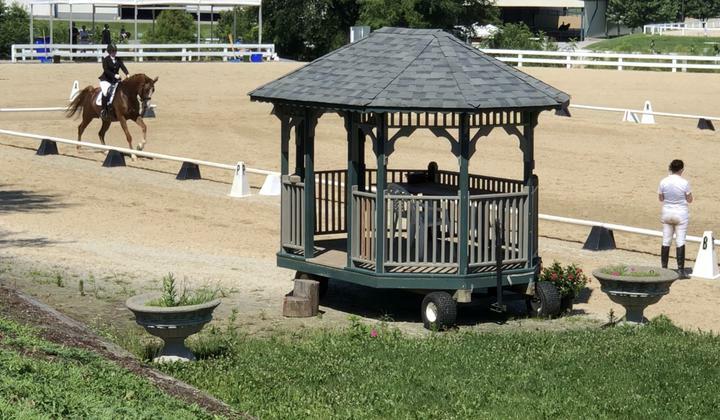 2006 thoroughbred registered and certified by the AWS. "Pirate" is a sweet boy that was raised as an orphan by Laura. 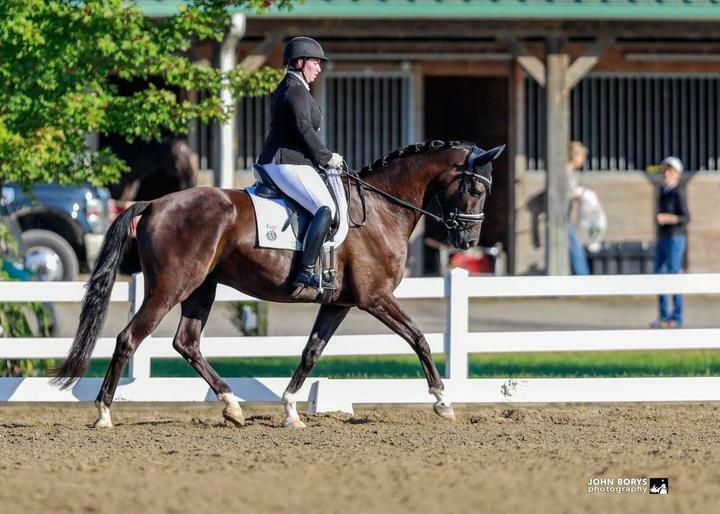 He is trained to second level and is a fantastic lesson horse!